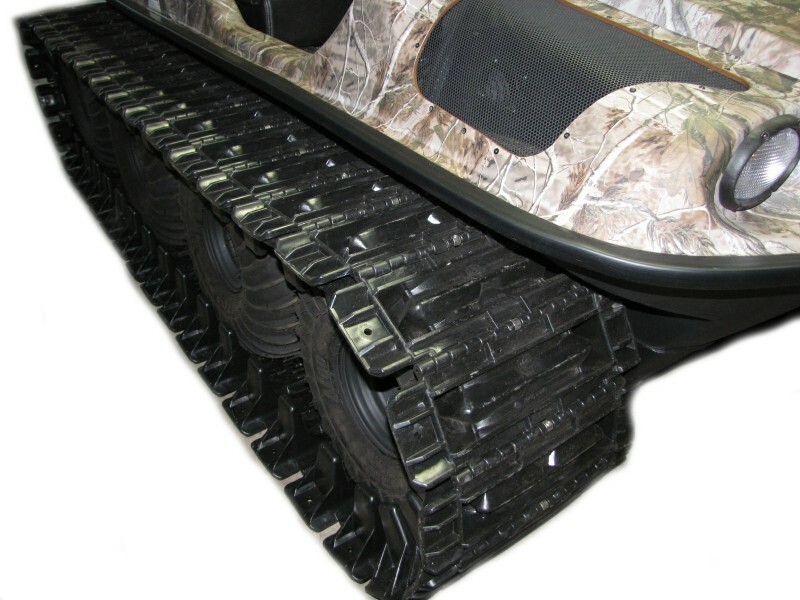 This track kit is 18" wide and offers excellent flotation in the snow and deep mud vs. stock tires. 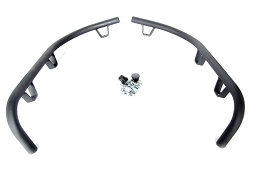 If your terrain requires additional flotation this is a great economical track set that is lightweight and easy to install. Overall width of your vehicle with these tracks installed will be 71.5". * Requires 22" or 24" tires for this track kit to work on the following models. 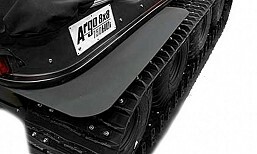 If your Argo has 25" tires you will need to purchase either 22" or 24" depending on what the tire size is indicated next to your model above. These tracks ship unassembled in multiple boxes. If you want them assembled please select the option above and they would ship via commercial freight carrier. Track kit set is all needed parts to install tracks on the left and right sides of Argo. 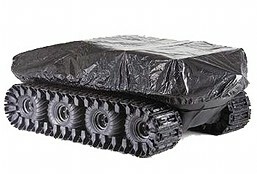 Adding tracks to your Argo reduces the allowable load carrying capacity. Refer to the installation instructions or your owners manual for safe load ranges when using the vehicle in the water. Some Argo models are water tight only and are not designed to float, know your model's limits before you enter the water and always wear a US Coast Guard approved life jacket. 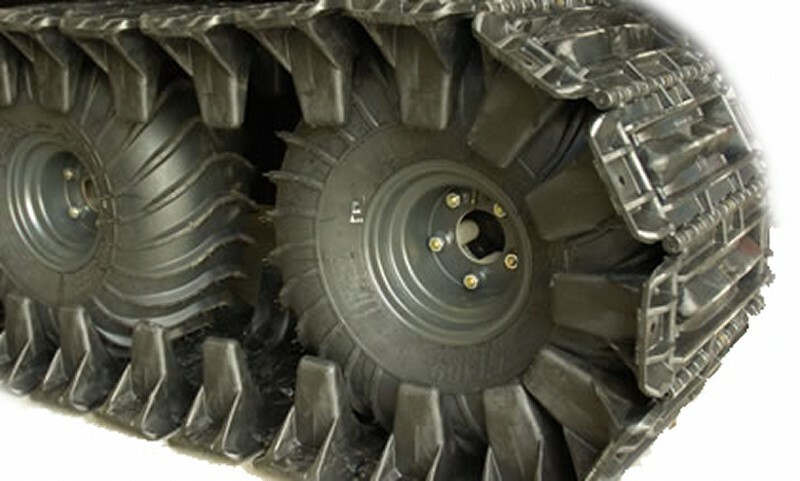 Q: I have a 6x6 vanguard 2 with 21" tires will the tracks work these tires? A: Yes. 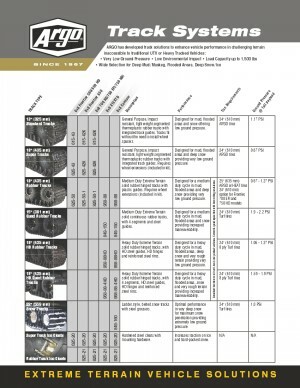 These tracks will work with 21" or 22" tires on the Vanguard II model.